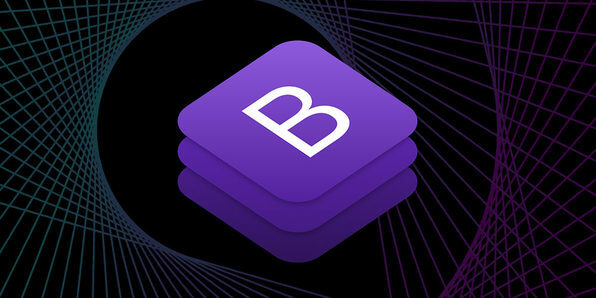 Creating sleek, professional websites might sound like a lot of work, but with Bootstrap, it's a breeze. 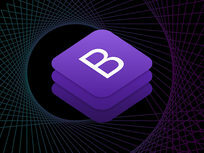 The world's most popular front-end component library, Bootstrap gives developers the tools to create attractive, functional, mobile-first websites in a matter of minutes. Coding along with the instructor inside a custom HTML learning environment, this course will take you through Bootstrap's utilities, components, widgets and the like; and, you'll even get hands-on training creating a number of real-world themes that you can use anywhere. Brad Traversy has been programming for around 12 years and teaching for almost 5 years. He is the owner of Traversy Media which is a successful web development YouTube channel and specializes in everything from HTML5 to front end frameworks like Angular as well as server side technologies like Node.js, PHP and Python. Brad has mastered explaining very complex topics in a simple manner that is very understandable. Invest in your knowledge by watching Brad's courses. Meet Angular, an amazingly popular framework for building client apps with HTML, CSS and TypeScript. 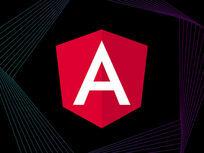 Empowering developers to reuse their code, build lightning-fast applications, and develop for multiple platforms, Angular is hands-down one of the most valuable development tools out there; and this course will show you the ropes in just 12 hours. 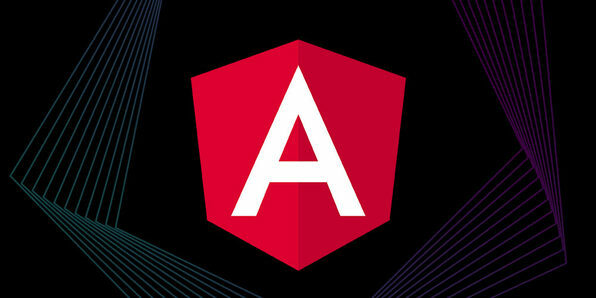 From the architecture of Angular apps to object-oriented programming, you'll get up to speed with the Angular essentials and emerge ready to build your own projects. Mosh Hamedani is a passionate and creative software engineer with a strong focus on pragmatism and simplicity. He started programming at the age of seven on a Commodore 64. Later, during his high school years, he started learning C and C++ . In 2002, along with the first release of .NET, he shifted his focus to C#. Since then he has been involved in the design and implementation of numerous software projects, including modern web applications, mobile apps, desktop applications and frameworks. 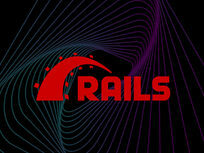 Used by the likes of Twitter, Hulu, and Airbnb, Ruby on Rails has become one of the most popular tools for building web applications today. Even if you're a complete programming novice, this course will get you up to speed with Ruby on Rails 5 and the Ruby programming language as you make your way through an array of mini projects. You'll dive deep into object-oriented programming, cloud-based Integrated Development Environments (IDEs), and even concrete experience creating a to-do web app. Mashrur Hossain is a full-time programming trainer specializing in web application development, machine learning and cybersecurity. He has been a technology professional for over a decade and has degrees in computer science and economics. Up and Running with IDE, Command Line and Ruby! 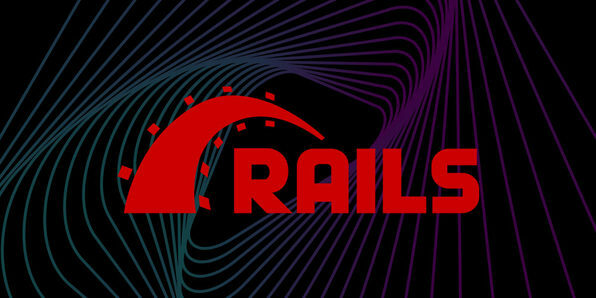 Welcome to the world of Ruby on Rails! 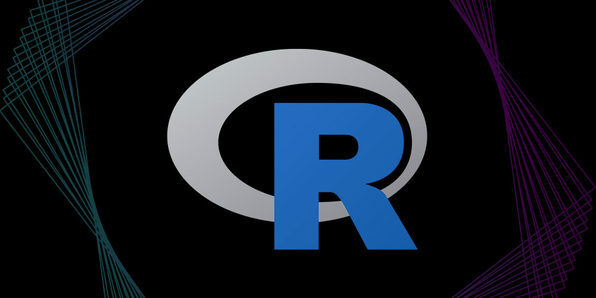 It's no secret that data science is one of tech's most lucrative fields, but you'll need to master the R programming language if you want to get your foot in the door. 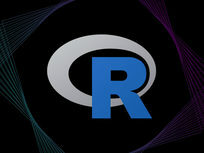 While R can be tricky for newcomers, this course aims to break it down in plain English, walking you through setting up an R development environment, R Data types, Data Structures, and more essential concepts. From there, you'll apply your skills and understanding as you create a real, industry-grade data science application. Irfan Elahi is currently working as Senior Consultant in Deloitte (Melbourne, Australia) specializing in Big Data and Machine Learning. His primary focus lies in using Big Data and Machine Learning to support business growth with multifaceted and strong ties to the telecommunications, energy, retail and media industries. He has worked on a number of projects in Australia in end-to-end life cycles to design, prototype, develop and deploy production-grade Big Data solutions in Amazon Web Services (AWS) and Azure to support a number of use-cases. 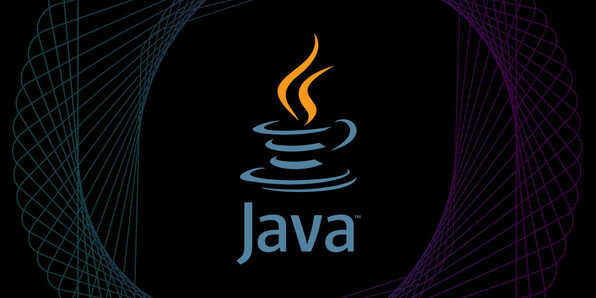 Intuitive, easy to maintain, and used by a myriad of Fortune 500 companies, Java is a general-purpose language you'd be remiss to ignore if you're hoping to start a career building Android, web, or desktop apps. 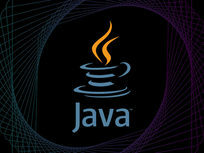 This course is your starting point for becoming a Java programmer from scratch. From installing the Java development environment to building a functional tic-tac-toe game, this course gives you a comprehensive look at the language and will help you develop practical skills you can use to create your own Java projects. Hussein Alrubaye is a PhD student and has a Master's in Software engineering from the Rochester Institute of Technology, his interest lies in teaching programming languages to develop mobile, Windows, and web apps. He is working as a researcher to improve programming skills, so he wants to find the best and easiest ways to learn programming. He has apps in Google Play, Microsoft Store, and Apple Store. His apps have more than 1 million users. Also, he has many tutorials on YouTube to teach programming languages. Because of his contribution in teaching programming , he received the Microsoft Most Valuable Professional (MVP) for 2017. We're living in the midst of a data revolution, and Python has become a popular tool for handling, analyzing and visualizing the mounds of information that power today's companies. Focusing on Python and libraries like Numpy and Pandas, this course takes you through the language's data-driven features by having you build a program that uses real-world data. You'll write your own Python scripts from scratch and use them to clean, analyze and visualize census income data. Ardit Sulce received his Master's degree in Geospatial Technologies from the Institute of Geoinformatics at University of Muenster, Germany. He also holds a Bachelor's degree in Geodetic Engineering. Ardit offers his expertise in Python development on Upwork where he has worked with companies such as the Swiss in-Terra, Center for Conservation Geography, and Rapid Intelligence. He is the founder of PythonHow where he authors written tutorials about the Python programming language. Want to create an app that can thrive on both the Android and iOS app stores? Build it with React Native! 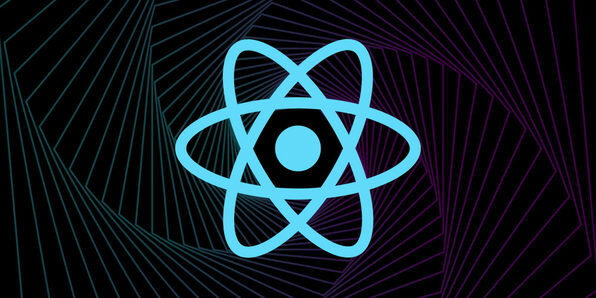 From Facebook to Instagram, React is used to power many of today's biggest applications, and you can master it with this course. 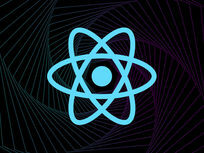 Jump in, and you'll go step by step into the React Native ecosystem and work toward building your very own app that's ready for distribution on both iOS and Android. In addition, you'll also explore using Expo, a handy framework that lets you develop and test quickly, saving you time. Learn how to develop websites, blogs and apps with RustyCourses. RustyCourses' aim is to help create courses anyone can follow to enable them to start a career in app or website development. 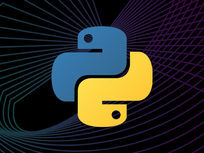 When it comes to picking your first programming language, you really can't go wrong with Python. 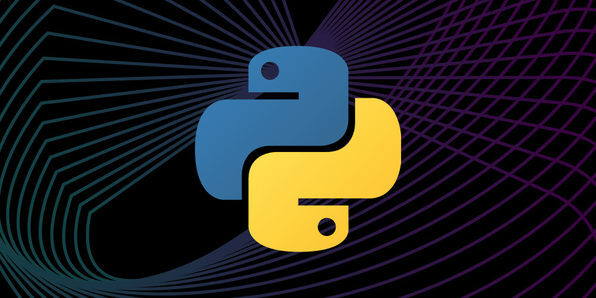 Famed for its user-friendliness and versatility, Python can be a valuable first addition to your coding toolbox, and this course will show you how to use it. You'll get up to speed with core Python concepts, like variables, control structures, and functions, and you'll apply your understanding with coding exercises and a number of programming projects. Sanjin Dedic is a teacher and a robotics engineer with a passion for teaching Coding and Robotics to school aged children. He has spent more than 5 years teaching various age groups in platforms like Scratch, Arduino, Python, Raspberry Pi and Lego Mindstorms. He is presently working with over 20 schools in Melbourne to help them implement the Digital Technologies Curriculum in a meaningful manner. This means developing learning sequences that help students easily grasp the core concepts of coding and then setting them up with problems that involve higher level computational thinking and integration with various mathematical concepts. 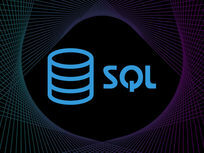 Short for Structured Query Language, SQL is a specialized programming language designed for working with databases and has, unsurprisingly, become a staple in many of today's data-driven careers. 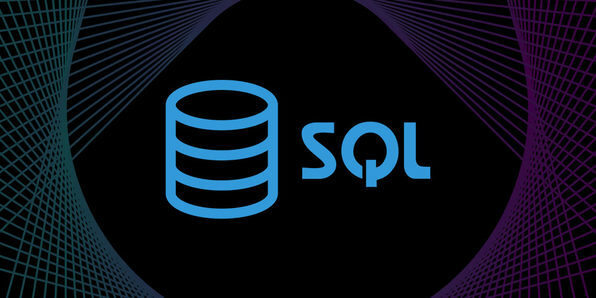 Covering SQL and core database concepts, this course can get you up to speed with the essentials as you take on extracting data, writing complex queries, and much more. Jazeb Akram is a developer and a web designer with the great passion for building beautiful new desktop/web applications from scratch. He has been working as a freelancer since 2011. Jazeb also has a university degree in computer science along with many research activities.